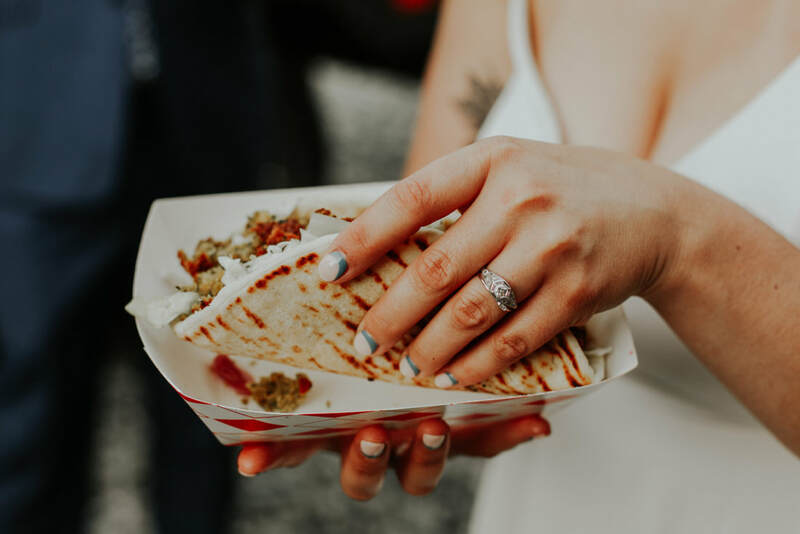 With catering menus ready for you to choose from and the flexibility to customize for your unique style, ​Bread and Circuses caters in house at The Woods or 'off the truck' on location. Whatever your event, we have you covered. AND BRINGING THAT SPECIAL TOUCH OF STYLE TO WEDDINGS ALL OVER PUGET SOUND! "People who love to eat, are always the best people!"